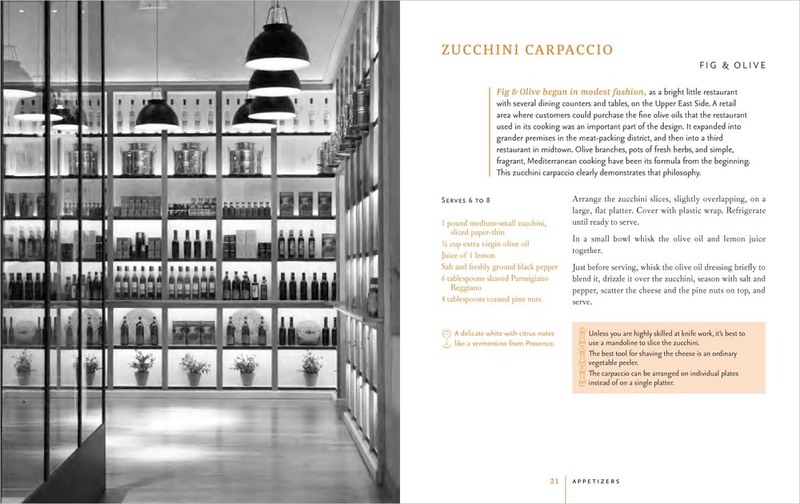 THE NEW YORK RESTAURANT COOKBOOK: Recipes from the Best Chefs. By Florence Fabricant. Rizzoli, 7 1/4 x 9 in., 288 pages.